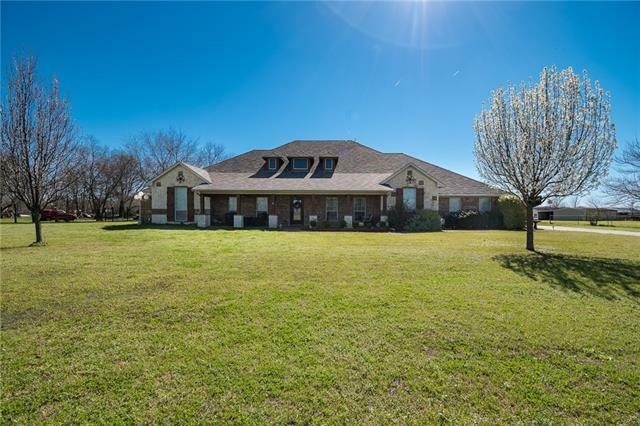 All Scurry homes currently listed for sale in Scurry as of 04/24/2019 are shown below. You can change the search criteria at any time by pressing the 'Change Search' button below. If you have any questions or you would like more information about any Scurry homes for sale or other Scurry real estate, please contact us and one of our knowledgeable Scurry REALTORS® would be pleased to assist you. "Created with a plantation inspiration. This property will make your dreams come true. Over 6,200 square feet of living area in the main house plus porches, patios, pool, greenhouse, boat storage and more. Property includes a cabana, studio offices with fireplaces, pond, green space and lots of elbow room. The kitchen will dazzle and the media room will stun. Each living area will leave you with stars in your eyes from the high ceilings. Owner will finance." 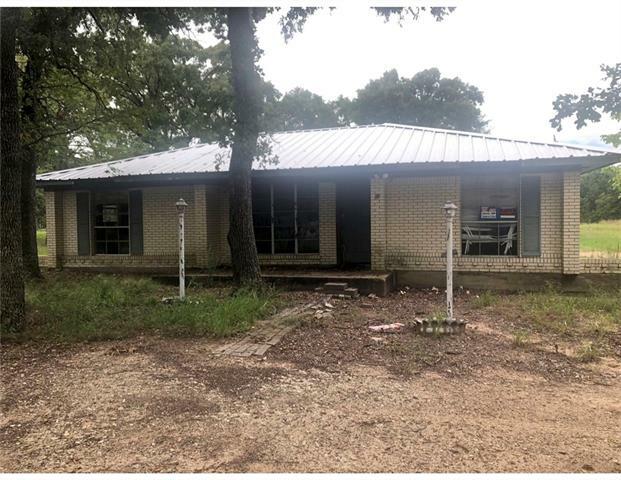 "A large spacious comfortable home in fine condition with concrete drive located behind the auto repair shop being offered for sale combined with the home. Shop and home have about an equal value of $287500 each. SEE 13996948 for shop and business side on Hwy 34. 30x16 covered concrete patio." "BEAUTIFUL RURAL SETTING HOME ON HILLSIDE OVERLOOKING THE FARM. ABOUT 9 ACES AT THE REAR IS MATURE OAK TREES . PRIVACY AS HOME NOT VISIBLE FROM HIGHWAY. FARM PASTURE IS BALED FOR HAY AND HAS AN AG EXEMPTION. HOME RECENTLY UNDER WENT REPAIRS OF ALL KNOWN DEFICIENTCIES. LOCATED IN SCURRY-ROSSER ISD, NEAR SCURRY. CONCRETE DRIVE WAYS AND PARKING.TWO STORY HOME WITH 4 BEDROOMS, 3 BATHS AND 2430 S.F. OF LIVING SPACE. ARCHITECTURE IS THAT OF A 1930S FARM HOME WITH COUNTRY PORCHES AND HIGH CIELINGS." "Would you like it all? Jaw-Dropping custom, landscaped home. Large Shop with electricity. Barn. 27 plus or minus acres with beautiful pastures, covered with towering trees and pond. Than this is the home for you! 3 bedroom, open concept home with large game room, used as sewing room. Extra large kitchen with plenty of counter space and oversized butlers pantry. Plenty of room to nestle down and get comfortable. If all of these items appeal to you, than this is the home for you!" "This beautiful property has so many possibilities. 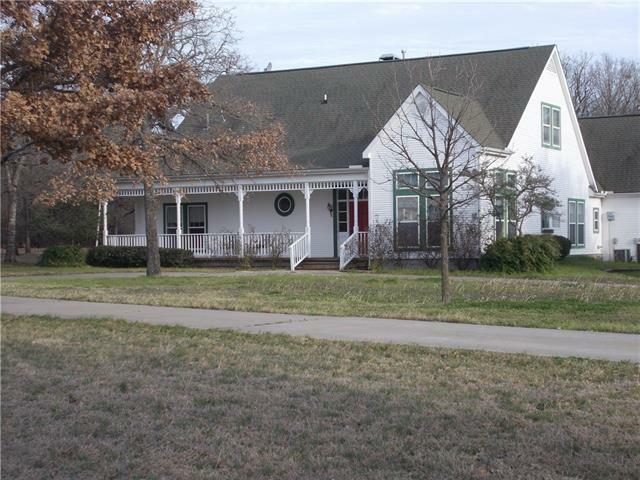 Build your new home on the rolling hillside amid beautiful oak trees overlooking 2 large lakes. Add several tiny cabins and have a family style resort with horseback riding and water activities for the guests. The current house has split bedrooms, a large living area,wb fireplace, eat in kitchen and a large utility room. There is a 3rd bathroom outside by the outdoor living area. The property features 2 boat ramps, RV and golf cart parking,"
"Magnificent home with attached In-Law Suite! Perfectly designed custom home has 3 car garage on 1.6 acres with pool. You will find one of a kind details throughout this highly desirable home. Chefs kitchen is divine, all new appliances, oversized island, granite countertops, double ovens, custom stone surrounding the cooktop. Bedrooms have large walk-in closets. In Law suite has private entry into livingroom, eat-in kitchen, bath has dual sinks, soaking tub, septate shower with large wrap aroun"
"ITS THE BARNDOMINIUM THAT YOU HAVE SEARCHED FOR! CUSTOM BUILD BY AN ACCOMPLISHED CARPENTER WITH AWESOME FINISHING TOUCHES, 3 BEDROOMS, 3 BATHS, 8 ACRES, FENCED, POND, & A SHOOTING RANGE! ATTACHED GARAGE & CARPORT, STORAGE, WORKSHOP BUILDING & FIREPIT OUT BACK. SMALL ROOM JUST OFF MUD ROOM CURRENTLY SERVES AS A DARK ROOM FOR PHOTOGRAPHY. CUSTOM CABINETS INCLUDE AN EATING BAR FROM A HUGE SLAB OF CEDAR. OPEN CONCEPT WITH THAT COUNTRY BARN TOUCH THROUGHOUT, IT IS A MUST SEE. COME MAKE THIS ONE YOURS"
"RARE GORGEOUS REMODEL WITH POOL, HOT TUB & WATERFALL! JUST FINISHED! 5.58 acres of beautiful trees and woods! ONLY HOME with POOL, SPA! LG COVERED PATIO! It's your own Outdoor Oasis! BRING YOUR HORSES and LIVESTOCK! Its fenced and cross fenced with several livestock buildings. 3 Carports, Storage bldgs, Goat Barn, Chicken Coop, small Greenhouse! Gated entrance, Park-like setting, Lg Front Porch! Kitchen has New Stainless-Steel Appliances! Gorgeous New Granite, Lighting, Ceiling Fans, Blinds! 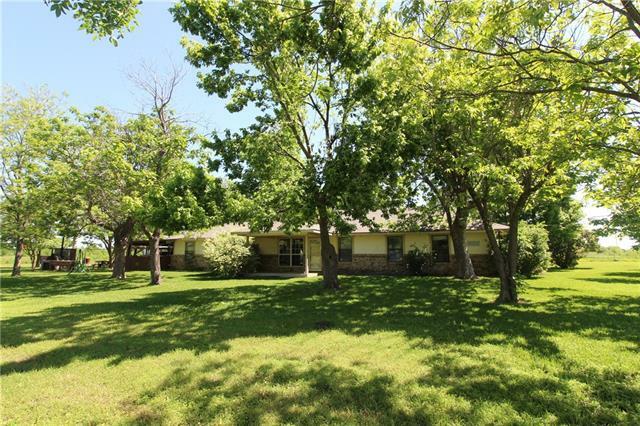 Tal"
"Inviting 3 bed 2 bath country home sitting on 15.387 acres with a pond. Large livingroom vaulted ceilings & fireplace. Eatin kitchen has abundance of cabinetry, large island & bar height counters for additional seating. Masterbath has large soaking tub & vanity area. 38X32 barn has 2 stalls, tackroom, storageroom, hay loft, & is wired for electric. BBQ lovers 4X11X7 built-in smoker with slide out shelves. Outside party-bar entertaining area is a must see! 15X12 covered bar with seating 10X12 fi"
"Ranch style home with working horse stables. 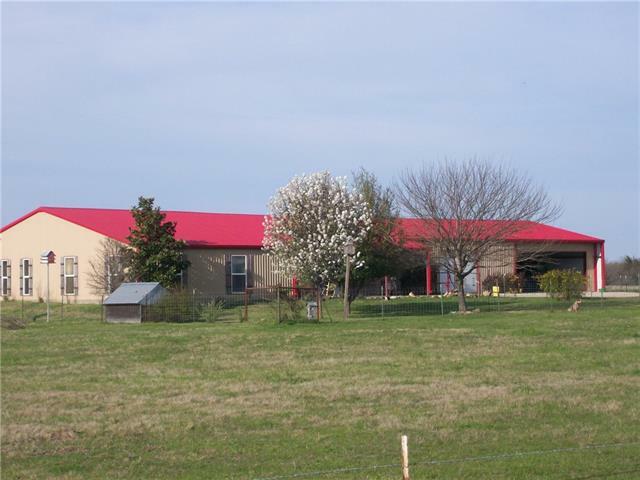 It is a must see property, has 15 stables, 6 corals, 1 pond, its all fenced. All barns and stables have running water and electricity." "Beautiful home with so many amenities and 4.931 acres. 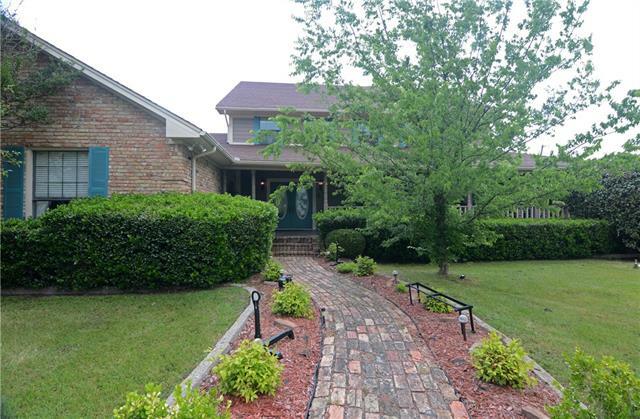 Home features 4 bedrooms, 3 full baths with custom design. 4th bedroom could be 2nd living area or game room. 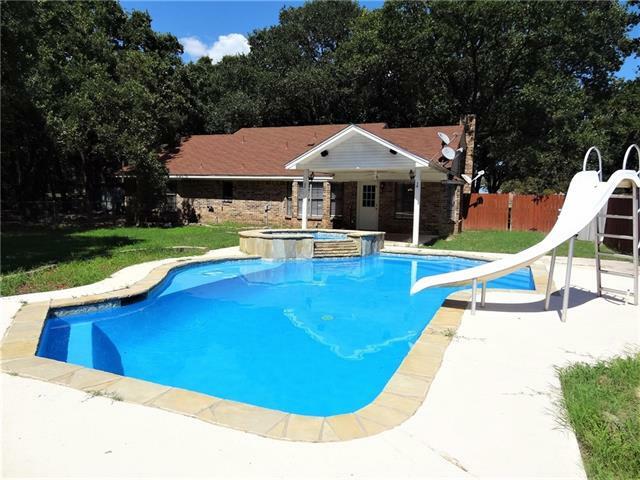 Property features nice sized yard, above ground pool, amazing fishing pond, workshop with elec. and water, one half is a loafing shed and a gazebo with remote controlled lighting. The views from the back porch are beautiful and peaceful. Perfect place to entertain a large group. Plus you get to own a piece of history. 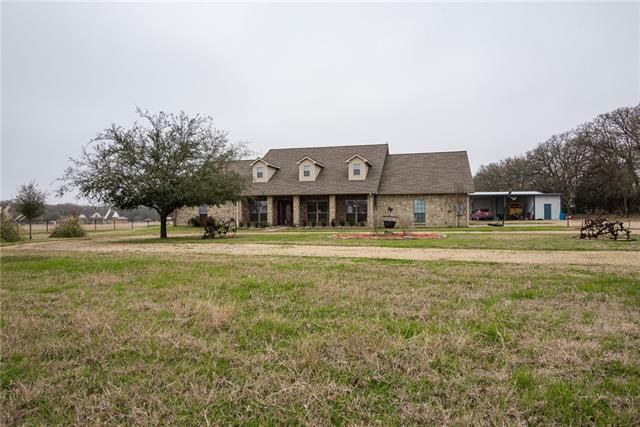 One acre of th"
"Price Reduced - 2800 SF home 4 Bedroom 3 baths, dining, two living and updated fixtures, flooring, paint on corner lot with 1.4 acres for horses, cattle, pond or enjoying the outdoors and shop. Property is near custom homes. Exemplary Schools in Surry ISD. Property to be sold as it is. Buyer to verify all information pertaining to property, schools, etc." 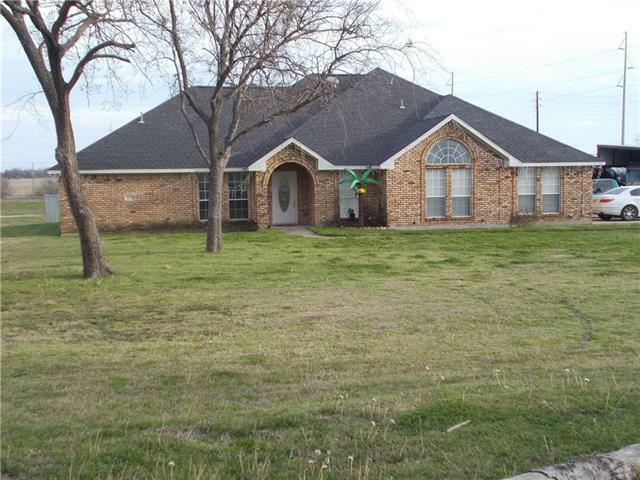 "Escape out of the Dallas area and relax with the peace and quiet this property offers. 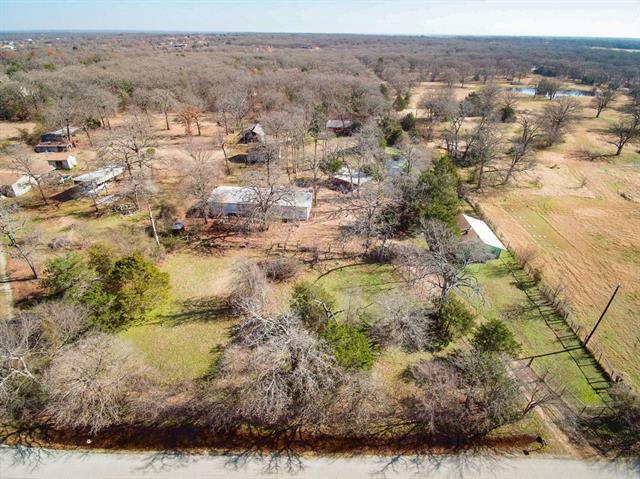 Mobile home on tax roll with 3 acres and the additional 4 acres recorded separate, low taxes on both! Come and put your finishing touches on this property. Improvements to land include the mobile home with open deck, guest quarters that needs repair, 2 storage barns and 1 barn with electricity and has separate electric meter. 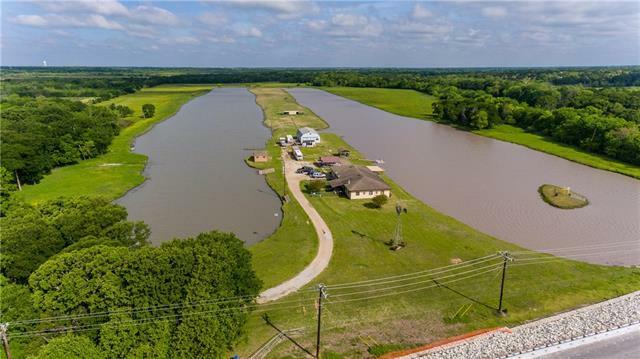 Property also has shallow pond. Seller thinks the mobile was built in 1993. The heati"
"MOVE IN READY! 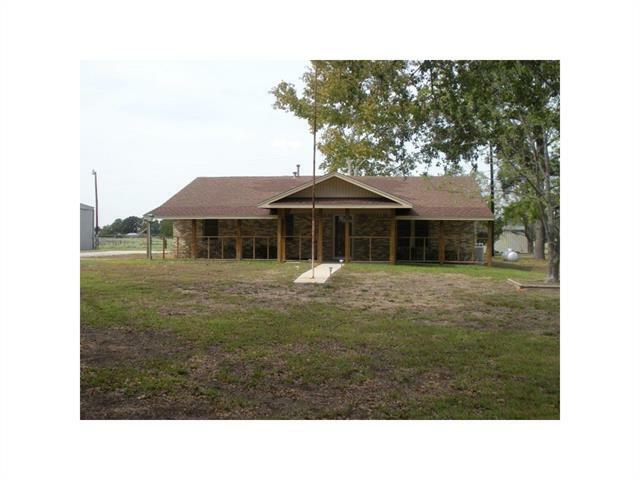 Well maintained 3 bedroom 2 bath home on 1 acre of land in Scurry. Large living room features cozy stone corner wood burning fireplace. Galley style kitchen allows for eating on both sides. The left side has a large open formal dining room perfect for family gatherings while the right end offers a daily eat in area. Split bedroom layout. Master bedroom has two separate closets, master bath provides dual sinks with a separate shower & a great large soaking tub for you to relax "
"The subject is in an online real estate auction. offers must be submitted through the auction at XOMECOM. buyer rep must register as buyer s rep BEFORE submitting offers or a selling comm will not be paid. seller will not review offers submitted outside of the auction or provide the reserve value on these files. 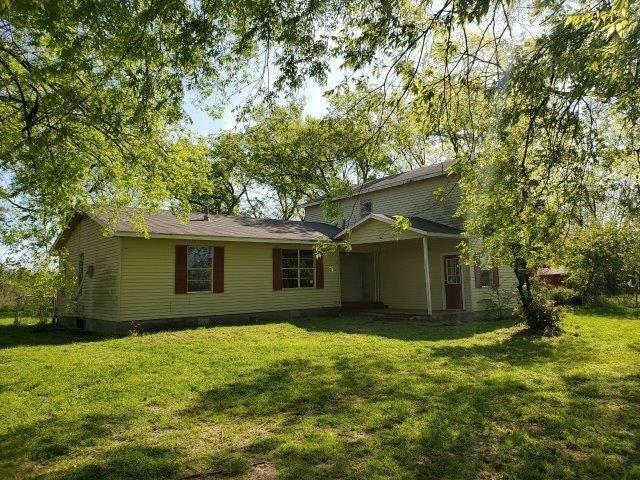 TWO STORY FRAME HOME HAS 2 BEDROOMS 2 BATHS 2 LIVING AREAS ON MAIN LEVEL, COVERED FRONT PORCH OFFERS 2 ENTRY DOORS, EACH TO SEPERATE LIVING AREA. 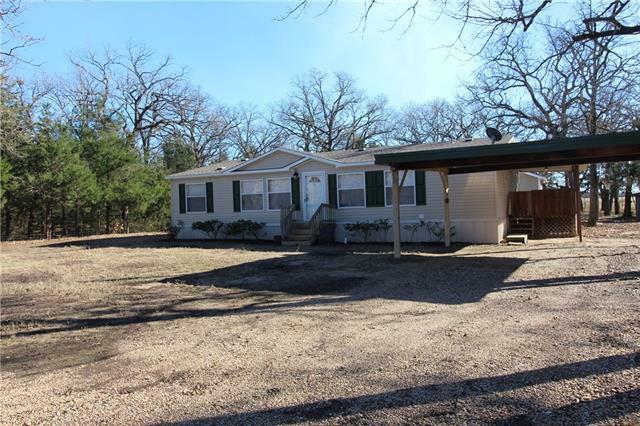 UPPER LEVEL HAS 2 BEDROOMS AND 1"
"3 Bedroom 2 bath home sitting on 2.79 beautiful acres with lots of trees and space! SOLD AS-IS, home needs to be completed. New Metal Roof, AC, and wiring. The house was a renovation not completed but could be your dream home the way you like it. Lots of area for a barn, storage, shop etc. If you are looking for space and country this is the one for you. Lots of potential for the right owner."